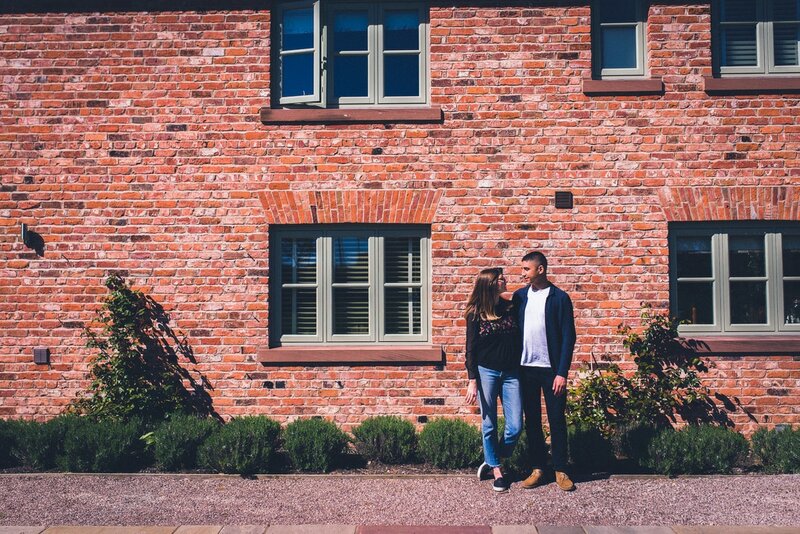 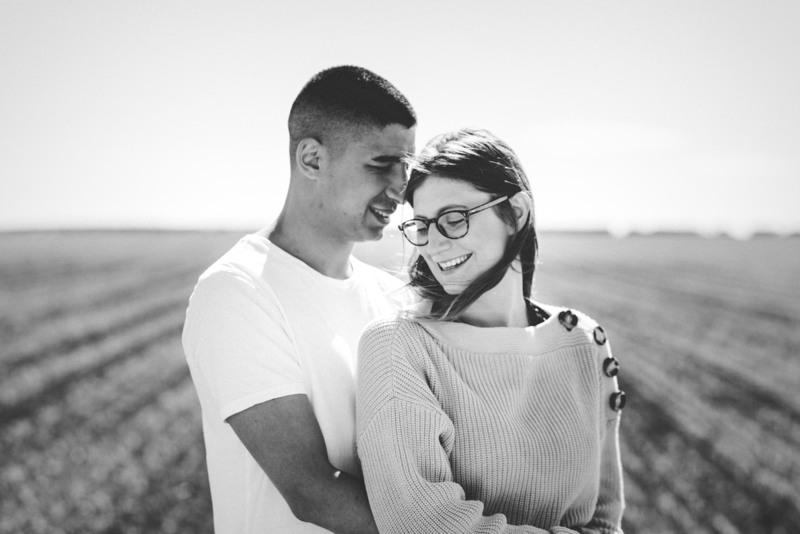 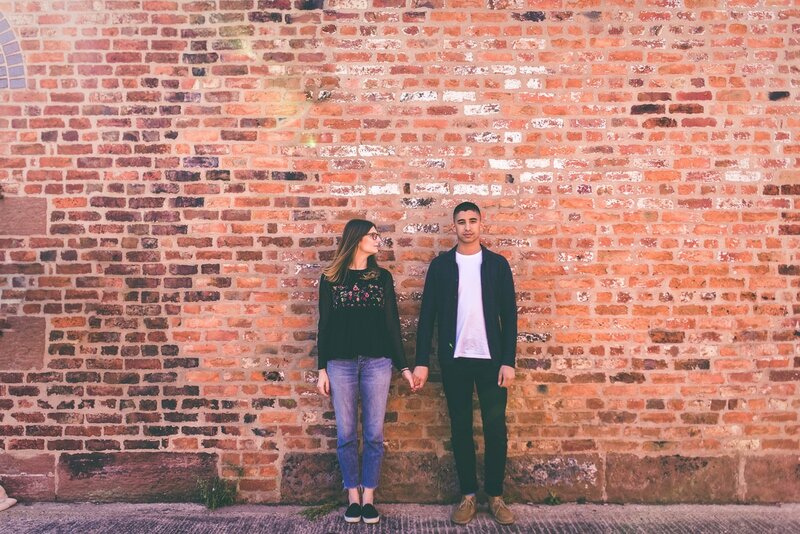 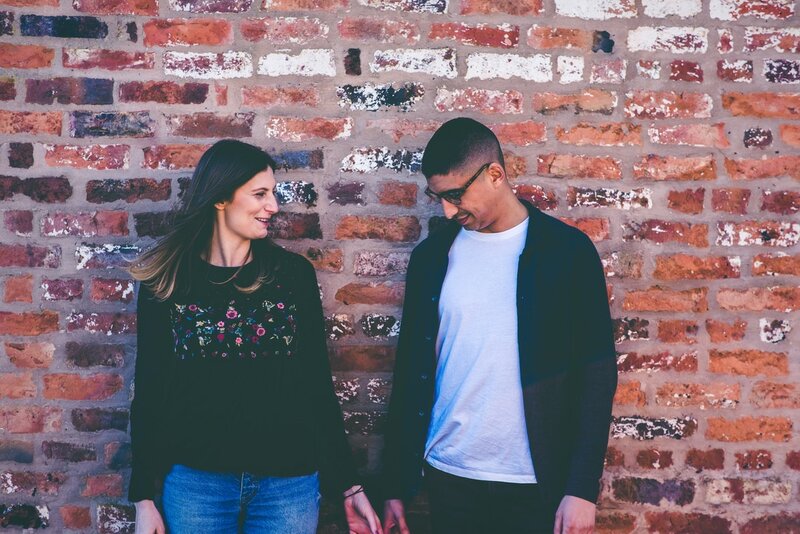 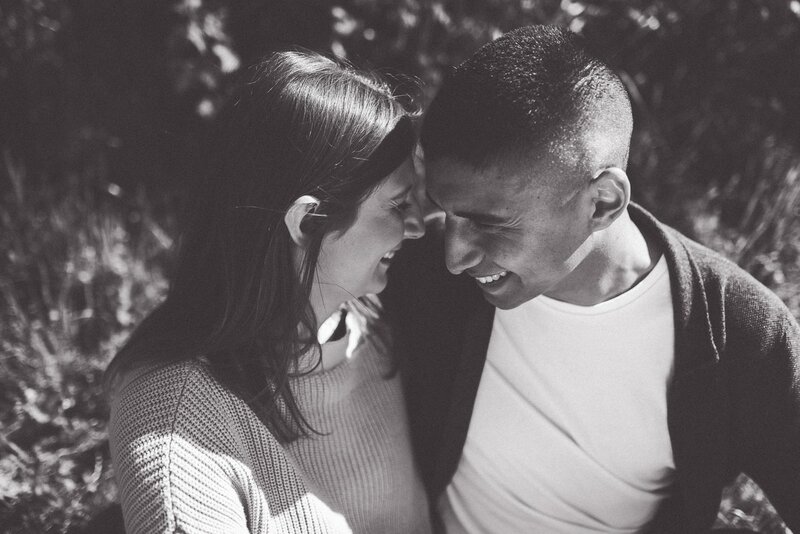 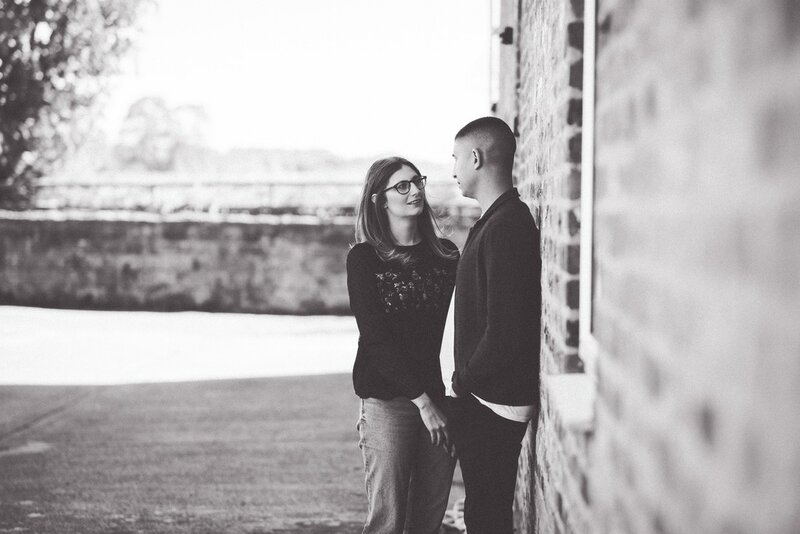 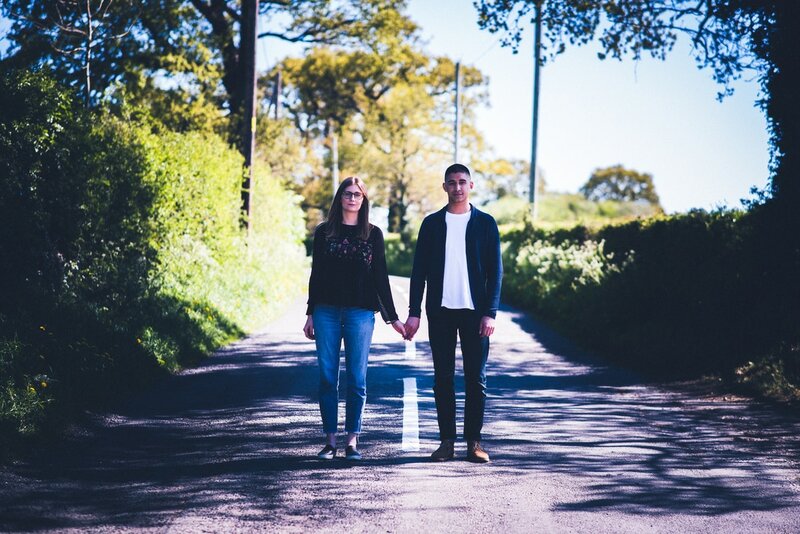 Last May we had the pleasure of meeting Claire and Marcel for their pre-wedding shoot. 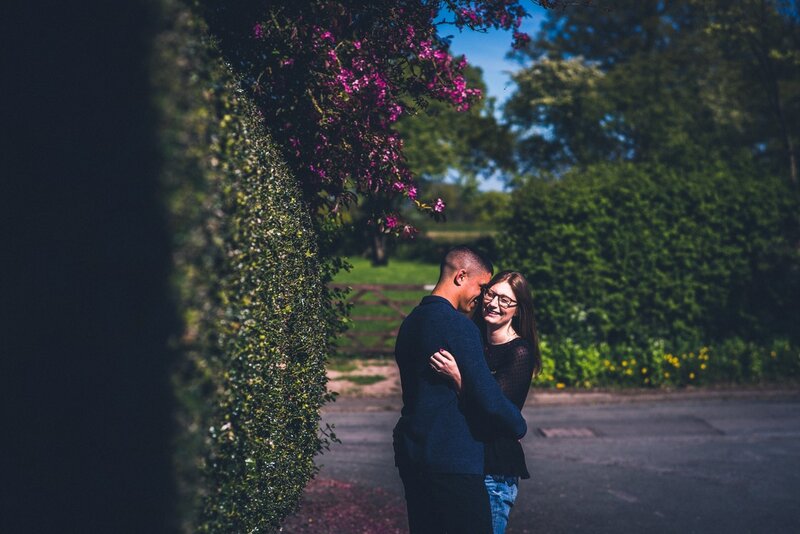 Believe it or not, their venue is Claire's father's garden, a perfect spot for an quirky outdoor wedding. 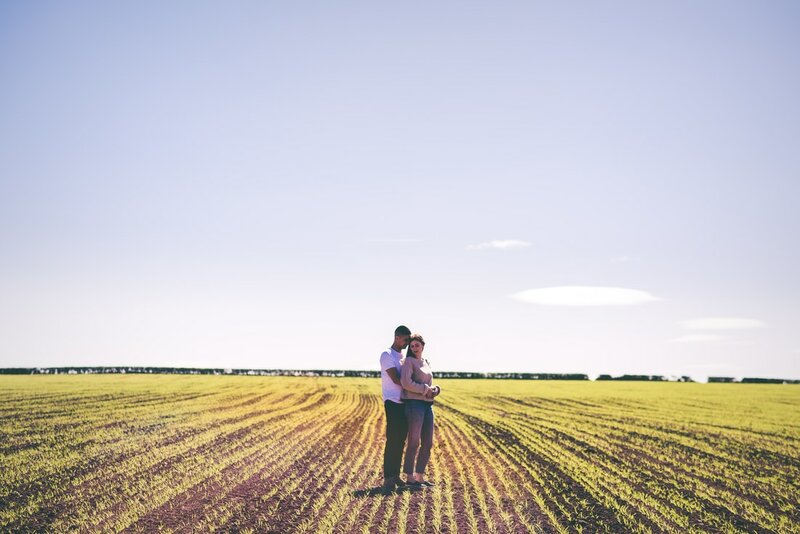 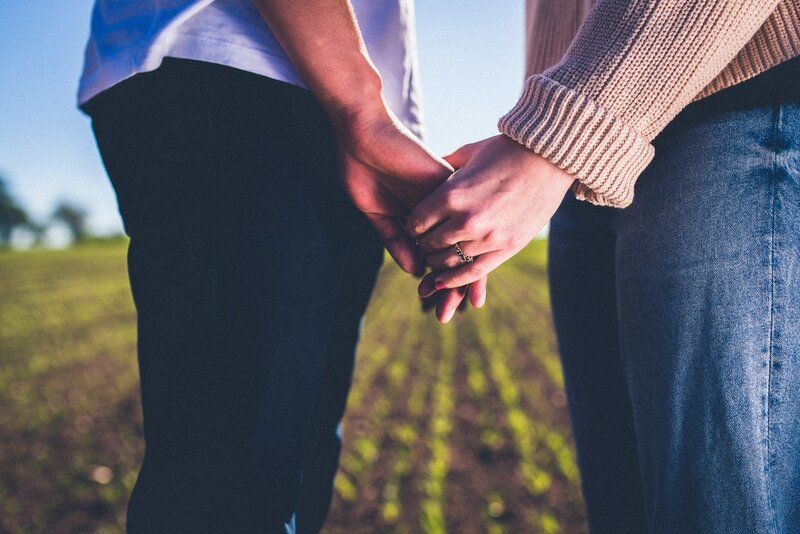 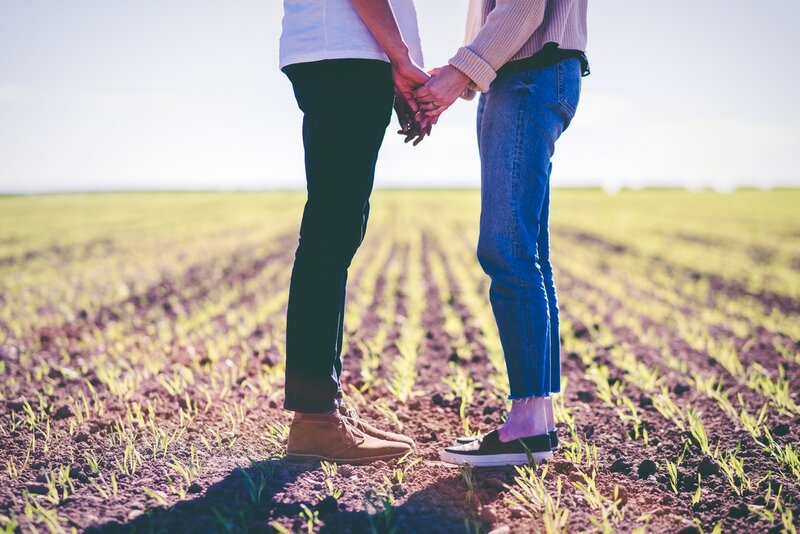 With the perfect combination of urban brick walls and rolling farmland, we are certain that their wedding is going to be a perfect day!